I want you to feel good as a mom and woman. 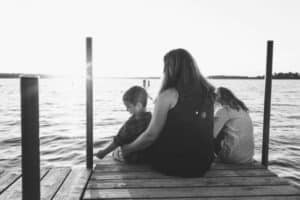 I know first-hand that balance in motherhood is a daily challenge. These posts and resources are here to help you with self-care and engaging in quality time with your family and friends. I hate cooking during the work week. I love cooking, just on the weekends. 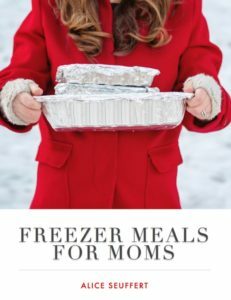 A few years ago I started making freezer meals and found it gave us so much time on the weekdays. These are some of my favorite easy family-friendly meals. Click here to buy the ebook here and get the pdf sent right to your email today! 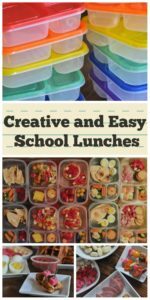 My kids take lunches from home every day and I’m always trying to put together fun and creative ideas they will actually eat. Isn’t it the worst when lunch boxes come back with food they haven’t eaten? Here are some of my favorite kid-friendly school lunch ideas. I think our path to being good moms starts with taking care of yourself first. I believe that begins with believing that you are worth an investment. You deserve to take the time to exercise, meet up with friends, read books and drink your coffee hot. Yes, really. And I don’t think you should feel guilty about any of those things.